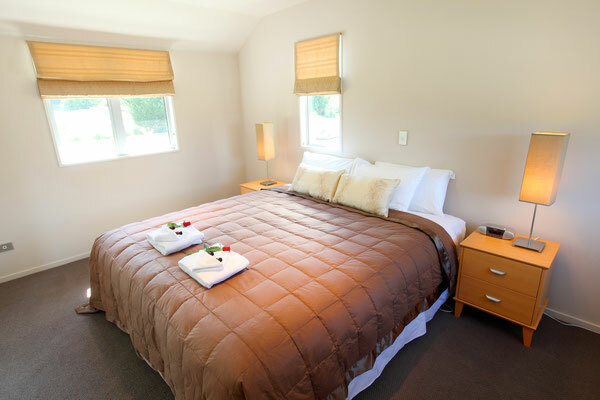 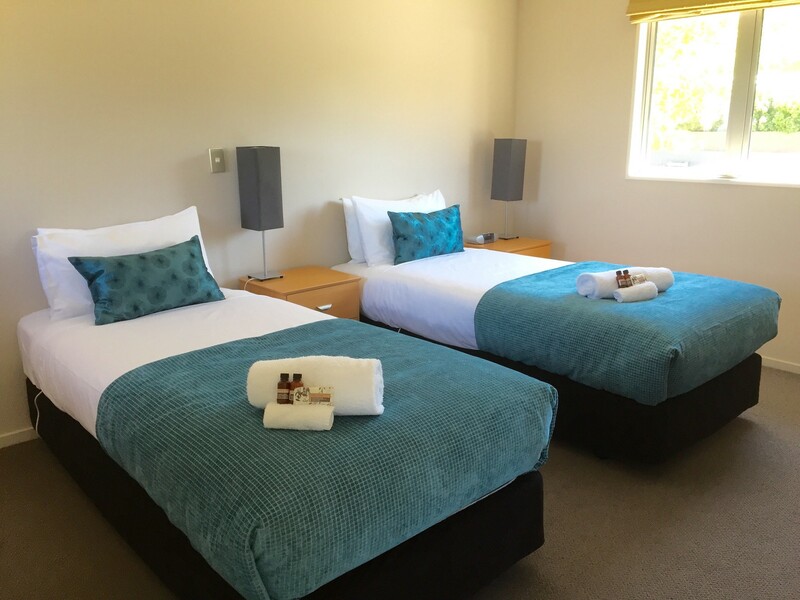 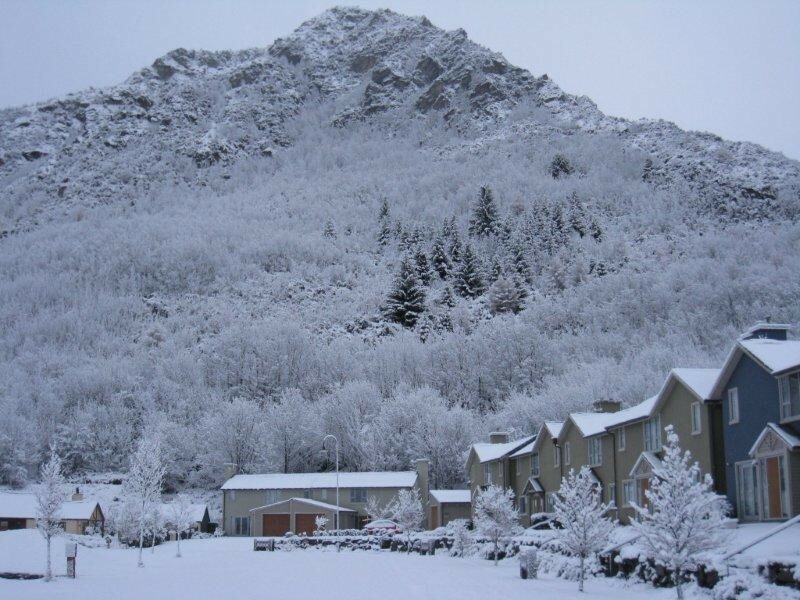 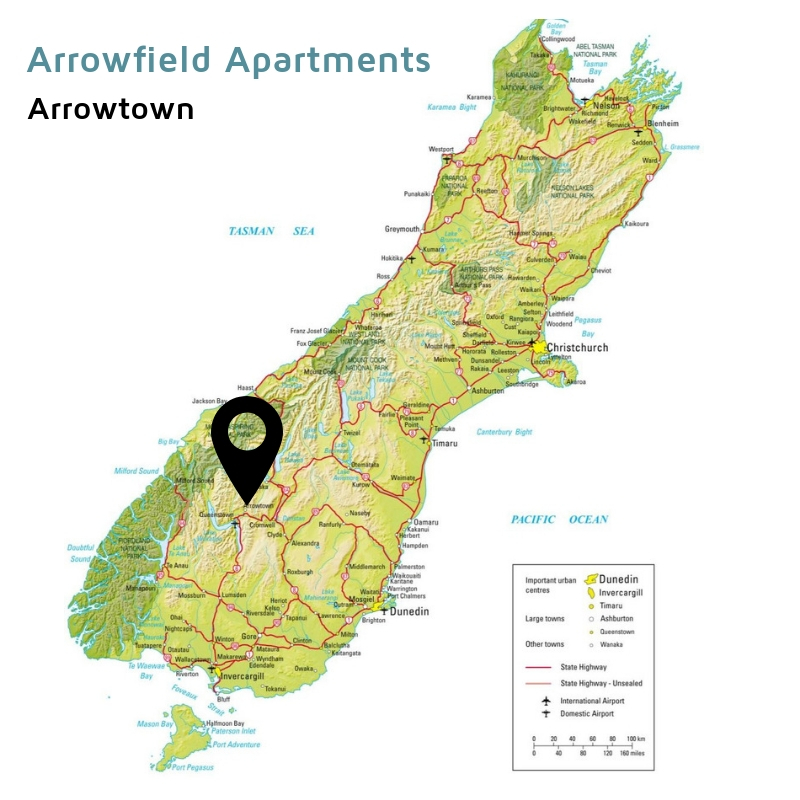 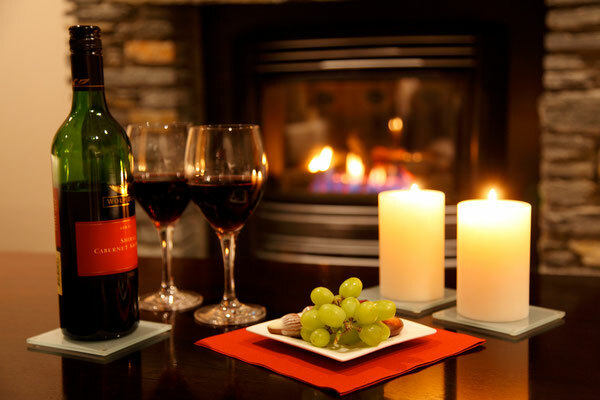 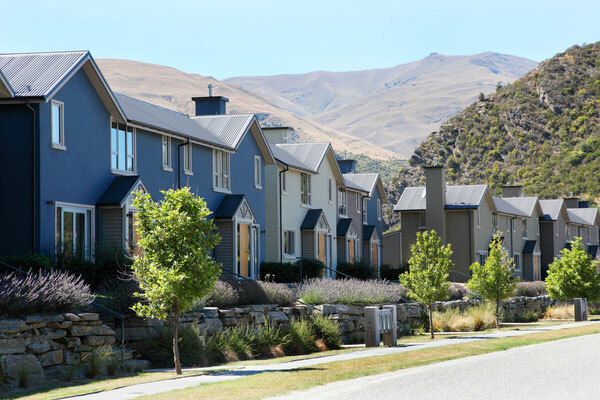 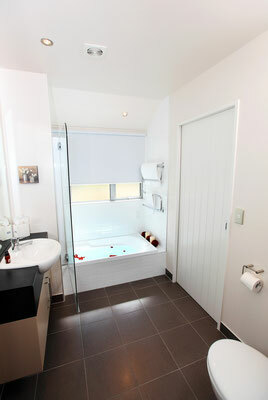 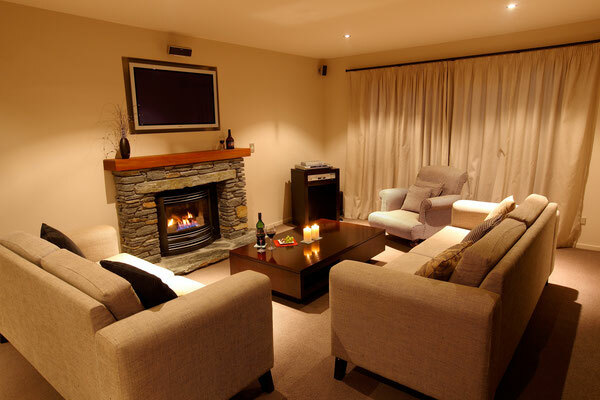 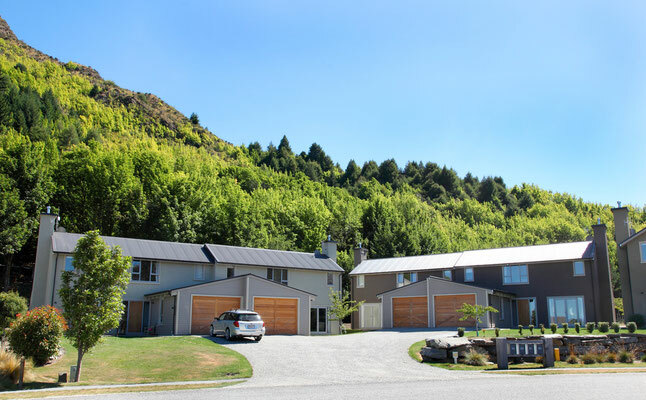 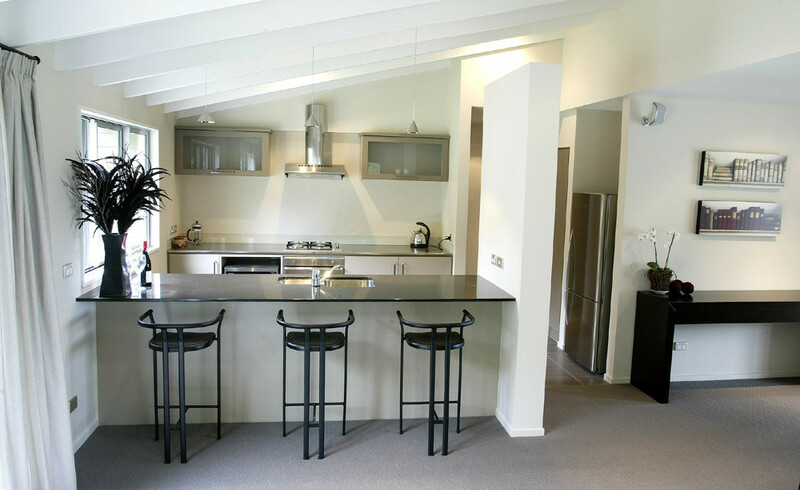 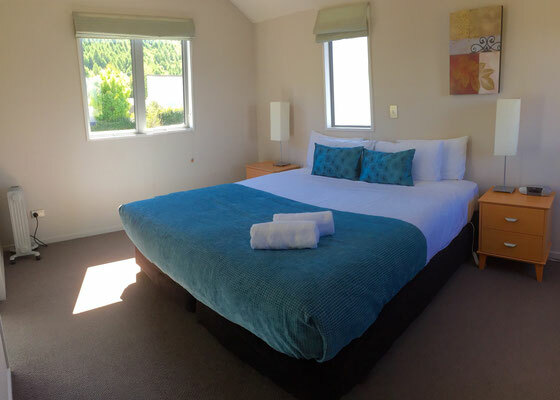 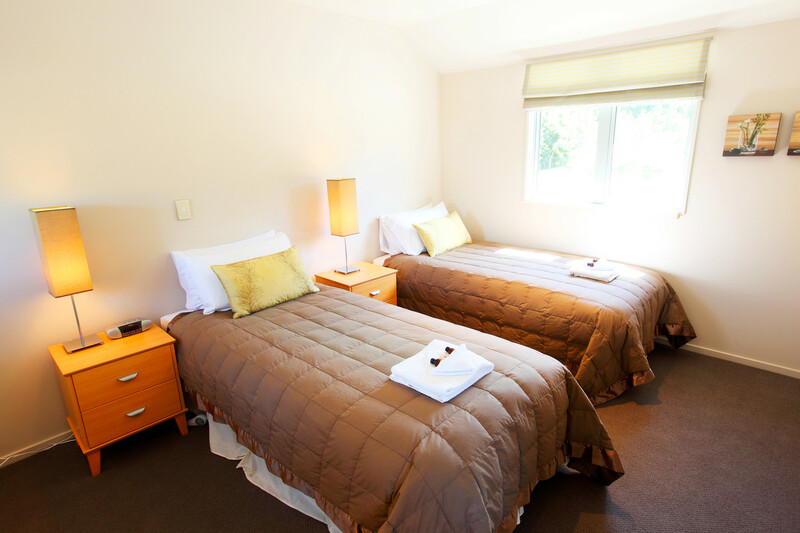 Arrowfield Apartments - Arrowtown (20km from Queenstown) - Website of smartourism! Our spacious & luxury fully self-contained 1, 2 & 3 bedroom apartments are situated in a spectacular alpine setting. 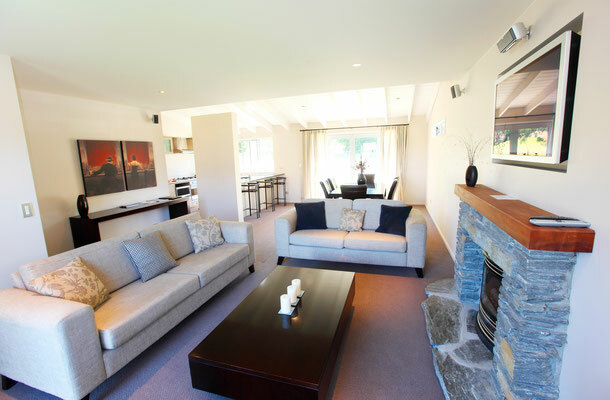 Opposite world class golf at Millbrook Resort, 15 minutes drive from Queenstown and 2 minutes from historic Arrowtown. 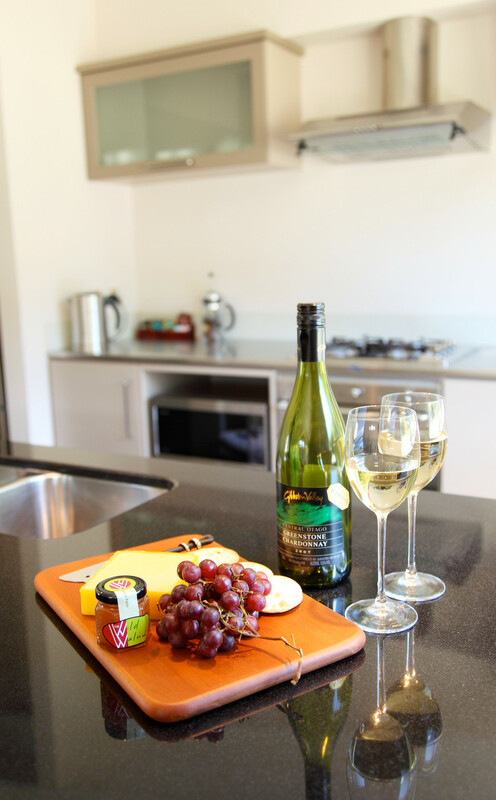 The apartments offer fully equipped designer kitchens open plan with the lounge and dining, gas fires with stone schist surround, underfloor heating, full SKY TV, an internal access garage with your own laundry and an outdoor patio and lawn area to enjoy BBQ's and an evening drink. 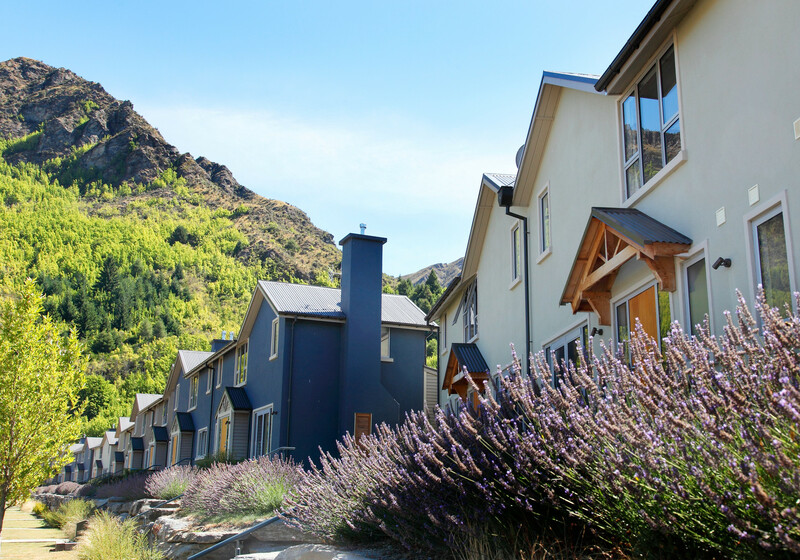 Be it biking, skiing, walking, golf or wineries - Arrowfield offers a central base for the year round traveller to explore all that the beautiful Queenstown-Lakes region has to offer.